For this special episode, we’re giving the spotlight to our friends over at BierBuzz, getting to know them a little better and why they are crazy enough to make a video podcast and community reviewing website about beer. 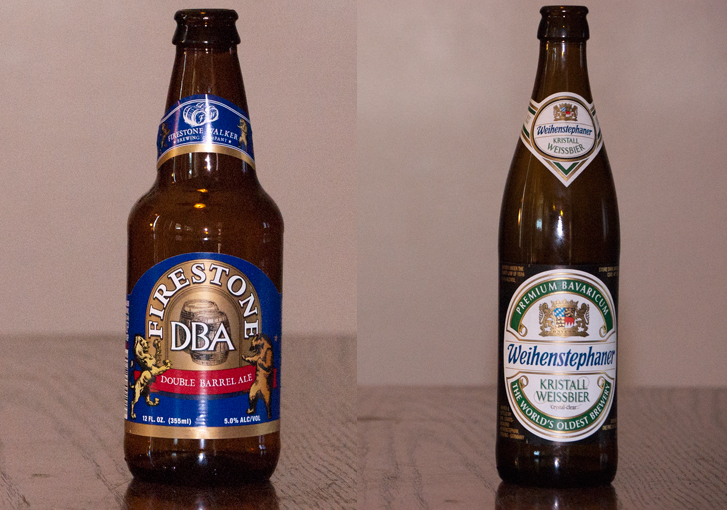 The beers that we’re featuring are Firestone Walker DBA and Bayerische Staatsbrauerei Weilhenstephan. 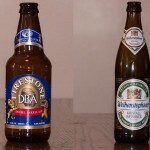 If you listened to Ep 30 – Stone Smoked Porter w/Chipotle Peppers and w/Vanilla Bean, then you will love how Brian and Jason continue to have fun with The Beer Snobs style of reviewing. 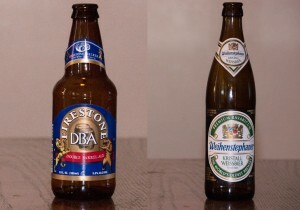 Posted in Blind Taste Testing (2011 - 2013) and tagged Bayerische Staatsbrauerei, Bayerische Staatsbrauerei Weilhenstephan, beers, chipotle peppers, DBA, firestone, Firestone Walker, Main Site, snobs, spotlight, video podcast, Weilhenstephan.